A well-liked practice during Maundy Thursday is the Visita Iglesia, which engages one to visit seven Catholic churches to meditate on the Way of the Cross. My first Visita Iglesia outside Metro Manila was years ago with three good friends. 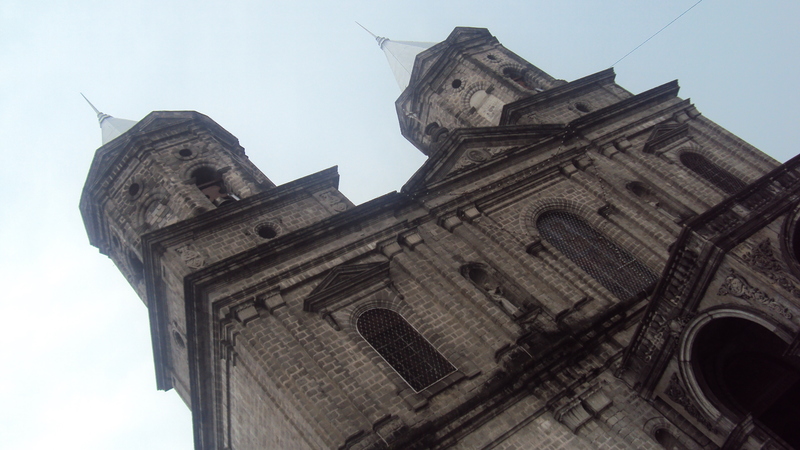 We toured Pnoy’s hometown and visited some of Tarlac’s well-known churches. 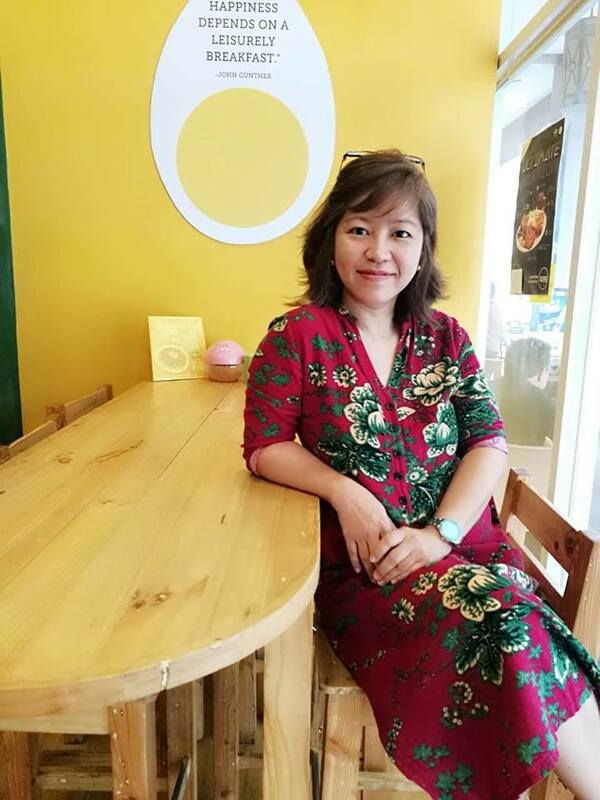 The year after that, husband agreed to accompany me. Together, we traveled to Pampanga with 43 other elderlies and devotees to carry out not exactly a pledge but a religious tradition. The trip though was more than a religious experience. 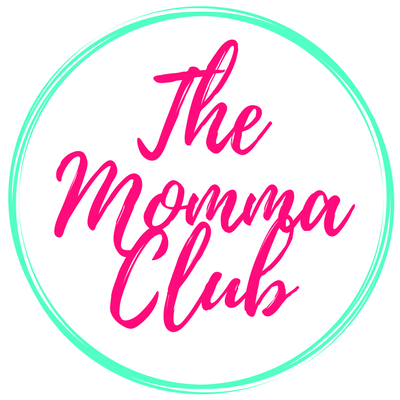 It helped us appreciate our history and culture even more. Sta. Lucia Parish Church is considered as one of the most oldest churches in Pampanga though, it looks very much in good condition. We later found out that the entire structure was destroyed and replaced by a new one with only the facade and belfry remaining as the original pieces. The drastic renovation took place last 2000 under the strict order of then parish priest Rev Fr. Alvin Modesto Manalang. The church attracts devotees from all over the provinces to honor Sta. Lucia and pray for their petitions. She is believed to be a miraculous saint. The church’s interior is very light and airy, with all its side doors wide open to accommodate visitors and devotees. Its stained glass windows feature a gorgeous collection of religious icons. A large image of the Lady of Fatima stands in front of the church, where a number of ardent followers kneel down and pray. I appreciated the stained glass windows more than the retablo. With its rich tapestry of curves and knots, I was not able to figure out any hint of its architectural influence. It has a dome which, I guess, does not complement the retablo either. Just outside the church and very much within its compound were vendors selling all sorts of paraphernalia, from rosaries to bracelets, religious icons to even fans and candles. Since its Maundy Thursday, we got to witness the famous penitensya in Pampanga. A ritual performed by flagellants, the procession has become a huge event attracting thousands of local and international tourists. As a well-known tradition of the Filipino catholics, the penitensya has participants stripped to their waist and would whip their backs with burolyo to 1) atone for a particular sin, or 2) have their prayers granted, or 3) have achieved a higher spiritual encounter or vision. 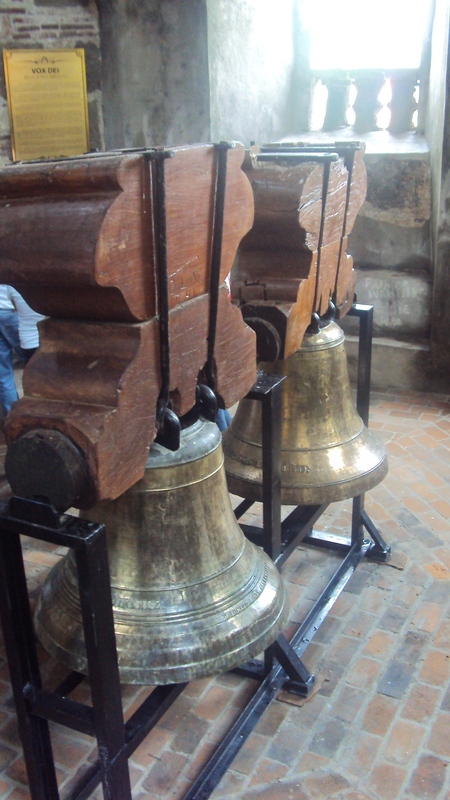 The number of the burolyo’s pieces indicate the number of years the penance will be performed. Construction of the Immaculate Conception Parish Church in Guagua, Pampanga is said to have started as early as 1641 under the administration of Fr. Jose Duque, a famous church builder and was a key personnel in a unification campaign among Pampangueños in 1660. Improvements followed as the parochial building’s parish priest changes over the years. History says Fr. Antonio Bravo painted the church in 1862, while Fr. Paulino Fernandez constructed the dome in 1886. The interior of the church is of ionic order. The columns look slender with lines carved into them from top to bottom. The columns’ bases are large with lines over them which looked like a set of stacked rings. Scrolls above the shaft complete the look of the retablo. 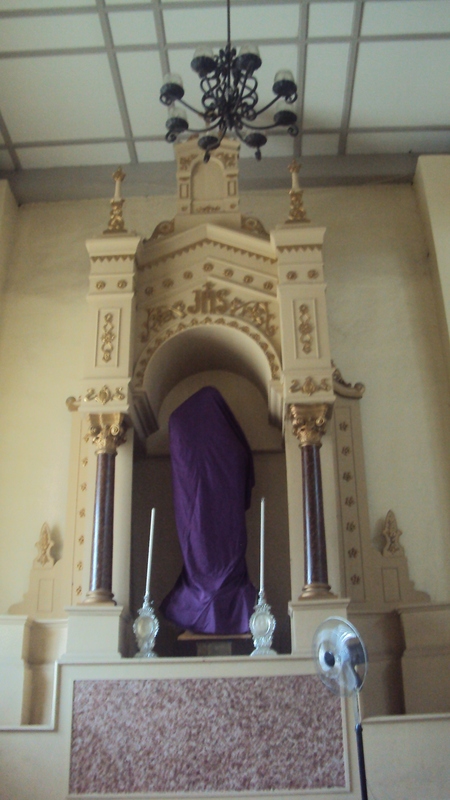 The main altar as well is the main attraction of this parochial establishment. Just like in any other places of worship, vendors awaited devotees outside the church. I was in awe. Indeed, Betis Church is the Philippines’ version of the Vatican’s Sistine Chapel. This oldest church in Pampanga likewise has well earned its prominence as one of the finest churches in the province and even in the country. Intricately painted on its ceiling and walls are awe-inspiring 19th and 20th century images of the Holy Family, selected scenes from the bible, catholic saints and figures, and a number of cherubs. 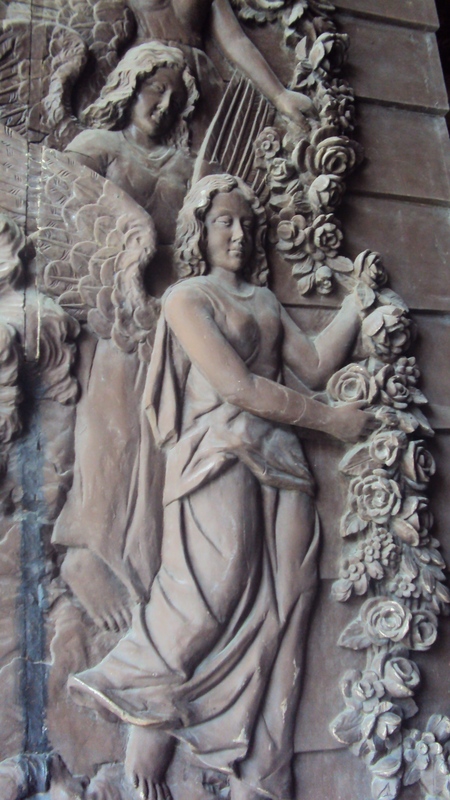 The antique carvings are reminiscent of the great works of Italian renaissance masters like Michaelangelo. Built in 1660, with construction headed by Father Jose de la Cruz, Betis Church is preliminary made of wooden materials. Fire broke inside the church thus was rebuilt using concrete materials in 1770. In 1939, late Spanish friar Father Santiago Blanco directed the beautification of the interior of the church. 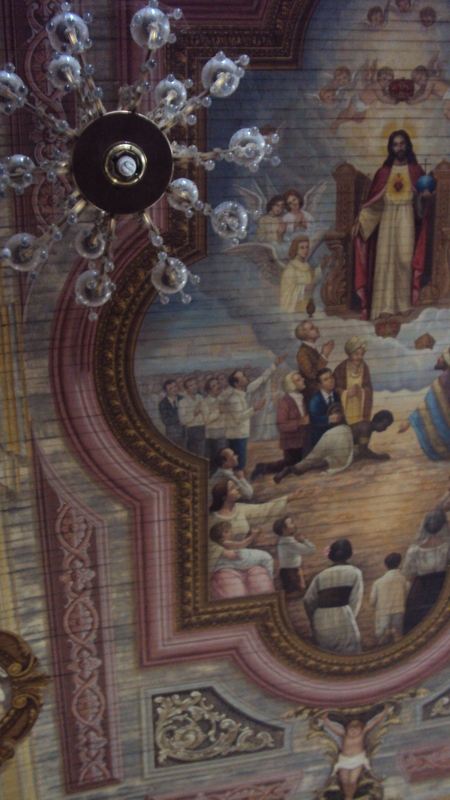 A native painter by the name of Macario Ligon was commissioned to paint the ceiling of the church. Later in 1970s, Ligon’s assistant and nephew Victor Ramos restored 80 percent of the ceiling and mural paintings. The intricacy of the paintings and architecture indeed reflects how these artists spent their time, effort, and mastery to finish the artworks, and how powerful of an inspiration God can be. By looking at the church’s ceilings purely gave me a feeling of prayerful silence. I knelt and prayed in one corner and as I glanced at others, they seemed to have been in deep conversation with God as well. 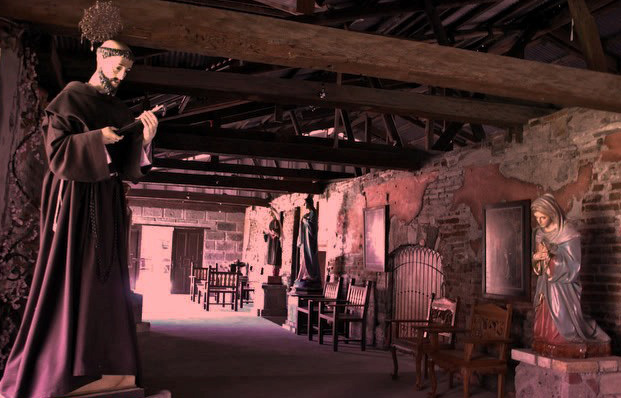 Declared a national treasure by the National Commission for Culture and the Arts (NCCA), the Betis Church also serves as a favorite destination for art critics and enthusiasts. Upon entry, several volunteers have placards that read NO FLASH PHOTOGRAPHY. My companion explained to me that flash photography could harm the pigment on the paintings thus, may explain why church officials do not encourage flash photography inside. Half-buried by lahar from Mt. Pinatubo, San Guillermo Parish Church in Bacolor, is first constructed by the Augustinian friars in 1576 on the lot of Don Guillermo Manabat, a rich landlord believed to be the founder of Bacolor. An earthquake destroyed the structure thus a new church was erected in 1897 under the kind guidance of Father Manual Diaz. However, in 1991, Mt. Pinatubo erupted which half-buried the church. Only half of the original facade of the church can be seen today, and town folks painstakingly relocated the altar and the retablo under the dome. Centuries-old statues saved from lahar now adorn the retablo. The main entrance is just once a window in the facade. The ceiling is evidently lower and the arches of some of its once high windows already touch the flooring. On the right wing of the church is a tunnel like entrance going to a museum where antique images of saints, vintage photos, and even the gold-painted altar table are proudly displayed. This heritage church was used as the monasterio for the ABS CBN primetime show of Santino’s May Bukas Pa.
One of the oldest churches in the province, St. Catherine Parish Church in Arayat is also best known for its classical architecture. Its interior has a simple foundation. Everything seems very symmetrical and very orderly. The walls look newly painted or at least kept so clean one would think it is newly painted. We learned from town folks that the ceiling and main altar have all been renovated. The original stone of the façade has been covered with cement and painted off-white and grayish. Just like Sta. Catalina Parish, San Bartolome Parish Church looks so orderly and clean. 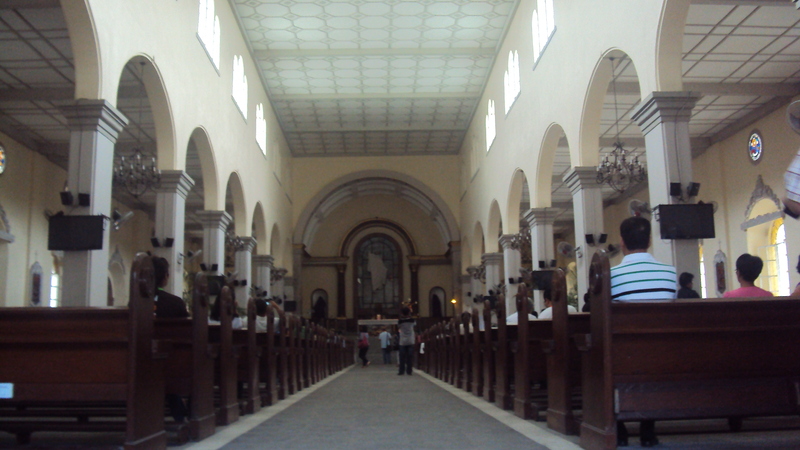 It has the same interior painting as that of Sta Catalina Parish. The walls of the Holy Rosary Church clearly display a Romanesque architecture. Its walls are too thick and massive. It has round arches, decorative arcading and large towers. 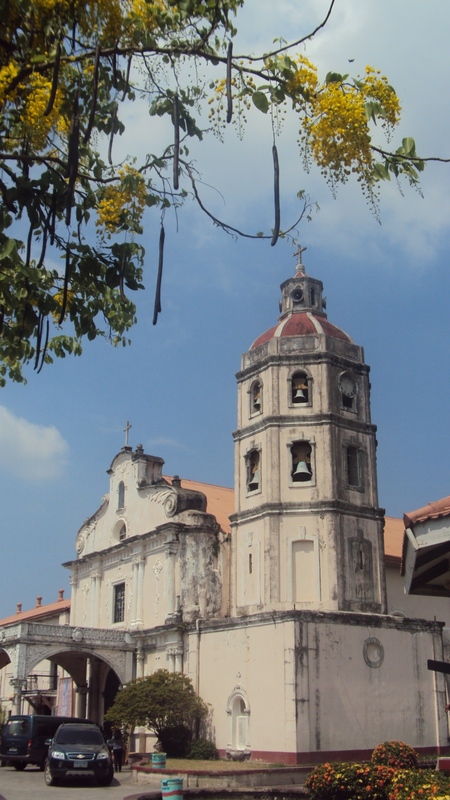 Constructed from 1877 to 1896, the Holy Rosary Church was constructed by the townspeople of Angeles City through the Spanish colonial government’s force labor system named “polos y servicios.” Still during the Spanish rule, the backyard of the church was used as an execution ground in shooting down Filipino rebels and suspects. Few years after its completion, the church was converted into a second division hospital by the American troops during the Philippine revolution. An elderly told us that most local devotees would join the Good Friday procession where bare-footed followers of the Apung Mamacalulu would walk from the church and around the city complex. So there you have the list. This coming Holy Thursday, you may want to go up North for your Visita Iglesia. Of all the churches enumerated, The Betis Church is really worth the time next to San Guillermo Parish Church. My hubby hails from Sta Lucia and we haven’t been back as whole family until this coming Holy Week. 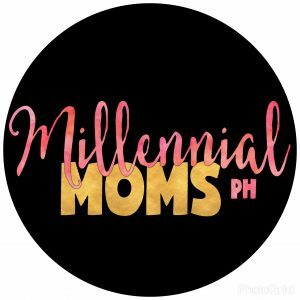 Haven’t been around Pampanga that much, but will definitely take note of your post! 🙂 Pampanga has so many kainan din! Ihihi. You will surely enjoy the place. I have never done Visita Iglesia. These are some awesome churches you visit. I hope I get to see them someday. Visita Iglesia is a tradition my mom highly recommends and appreciates. She encourages me to join Visita Iglesia since I was a child. Nakaugalian at nakasanayan Na rin siguro plus it’s really refreshing to see old churches and recite the way of the cross.